You'll never run out of easy ideas to try! 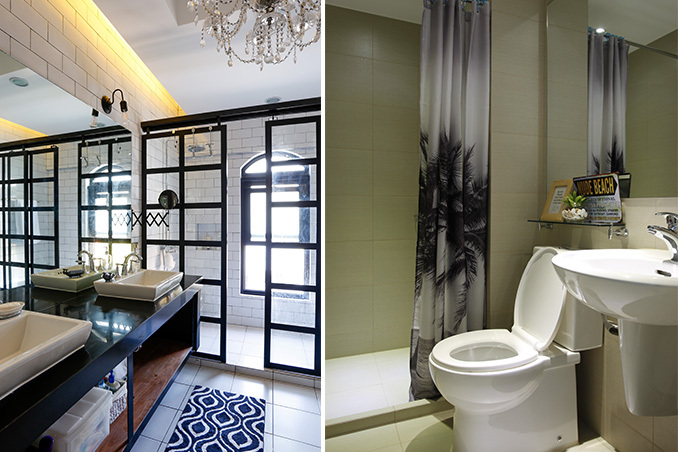 We use the bathroom every day, but how often do you give it a long look to see how you can improve the space or make it extra pretty? Probably not so often. Given the long list of chores and tasks that we need to work on, it can be challenging to find the time and resources to beautify our spaces. Don't worry, we've got you covered with a few nifty ideas you can work on as soon as possible or in a few months' time.